TAKAOKA, TOYAMA PREF. 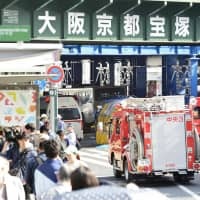 - In the entrance of Nousaku in Takaoka, Toyama Prefecture, a group of schoolchildren skip by and point excitedly at an eclectic display of hundreds of brightly colored objects. Other visitors, meanwhile, look down in wonder toward the concrete floor, where a huge golden silhouette of the Japanese archipelago gleams as it catches sunlight streaming in from nearby floor-to-ceiling windows. At first glance, it all looks like a conceptual art piece, but this isn’t a gallery. 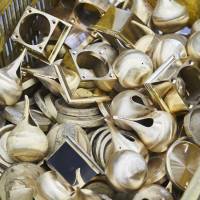 Nousaku is a metal foundry with a history that dates back more than a century, and it’s the first of several stops on a recent tour of Takaoka’s craft industries. 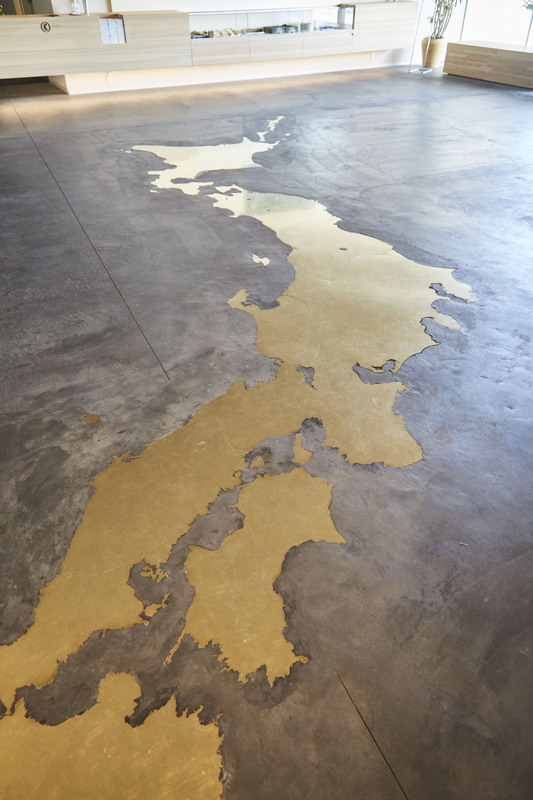 “The map is made of brass and is facing the same direction as of real-world Japan,” says Chiharu Nosaku, the foundry’s director, as visitors whip out smartphones to take snapshots. 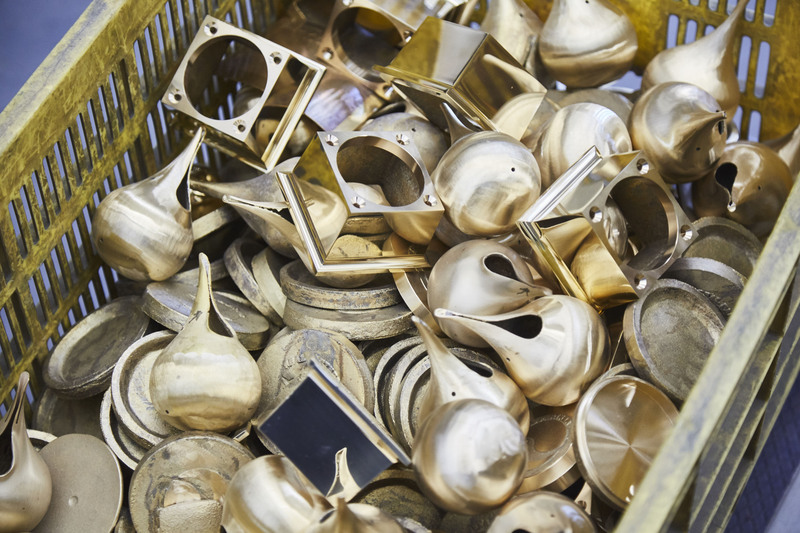 Established in 1916, Nousaku began as a casting subcontractor that primarily produced metal Buddhist altar fittings, tea-ceremony utensils and vases. It now also makes interior products and medical equipment in its new foundry, which opened in April last year and operates behind the impressive entrance lobby. Chiharu, a fifth-generation Nosaku, explains that her family’s business not only offers free walk-through tours of the smelting, finishing and polishing processes, but also a conference space, gallery, visitor workshop area, interiors shop and cafe offering lunch sets served on dishes made on the premises. 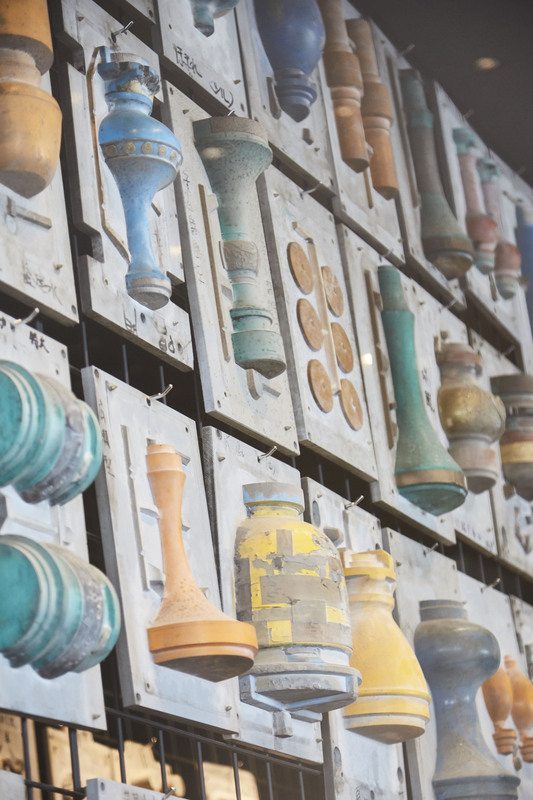 The Nousaku outreach project is just one of many contributions to Takaoka industrial tourism, an initiative that the city has ramped up over the past decade with open-factory tours, hands-on workshops and the introduction of new contemporary goods. And it appears to be hitting the right notes. 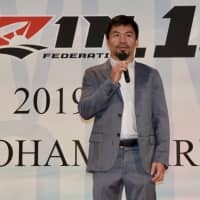 According to the Japan National Tourism Organization, the number of international visitors to the country as of May 17 was estimated to have increased 12.5 percent from last year to around 2.9 million, encouraging some major tourist regions to look into adding craft-themed activities to their lists of attractions. Both Kyoto and Kanazawa offer factory tours and host workshops in craft centers, while Tokyo’s Taito Ward, known for fostering young designers and local textile artisans, celebrated its 10th Monomachi Festival in May, a three-day open house atelier event that attracted more than 90,000 visitors in 2016. In Takaoka, craft tourism adds to the city’s historical festivals and sights that, according to Toyama Prefecture, are already in the top 10 destinations in terms of increases in tourist numbers in the region. 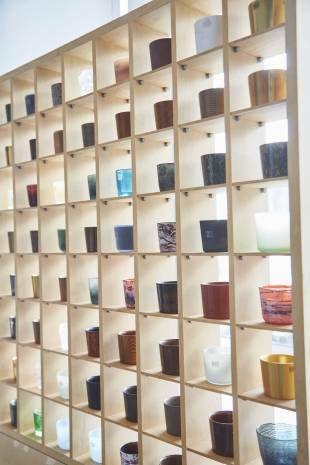 The winner of the Kanayamachi Rakuichi Prize last year, for example — a set of hinoki wood cups decorated with tin powder and platinum foil — was designed by Toyama University students in collaboration with Takaoka artisans. Such works that highlight traditional crafts with contemporary design, Hino notes, have helped spark public interest in manufacturing processes. 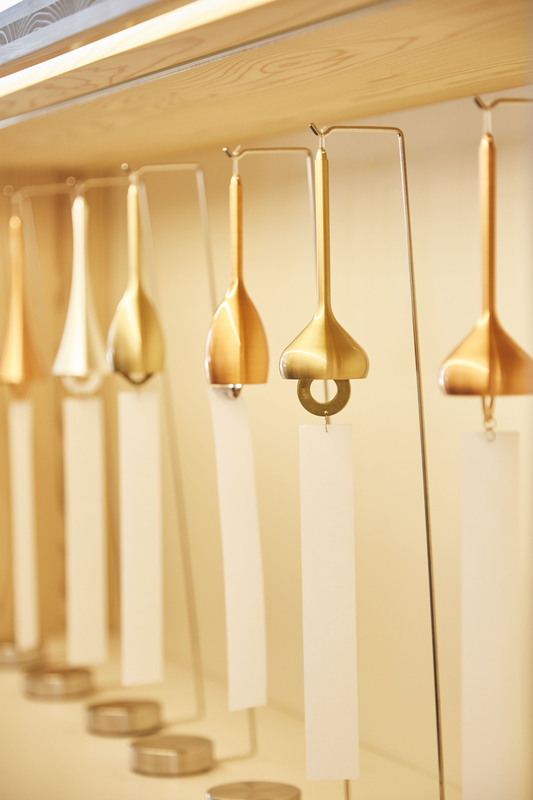 Nousaku, for example, garnered national attention when its current president, Katsuji Nosaku, debuted a line of minimalist wind chimes at the Tokyo International Gift Show in 2003. The line’s success led the company to showcase other new interior products, including an unusual flexible tinware collection, at trade shows in Paris, Frankfurt and New York. 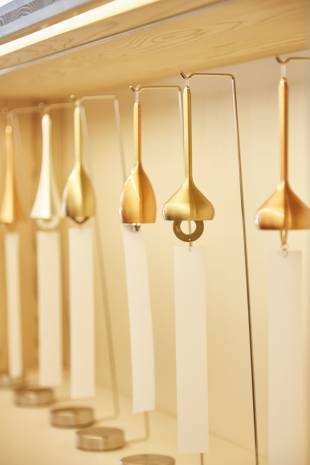 Many of its items can now be found in design stores across Japan and overseas. Chiharu says the company’s staff has increased more than sevenfold, from 20 to 150, and it continues to develop new items based on customer feedback via its flagship store in Tokyo. 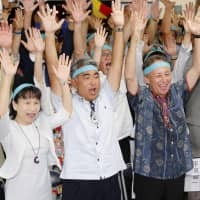 The Nousaku industrial tourism initiative, spearheaded by Chiharu, however, is not purely a tool to promote the company. The building’s Toyama Doors travel section includes a 3-meter-wide projection-mapped information board featuring movie clips of local information, sights and festivals, while a wall display of free postcards directs visitors to hundreds of staff recommendations of local shops, restaurants, temples and other activities. 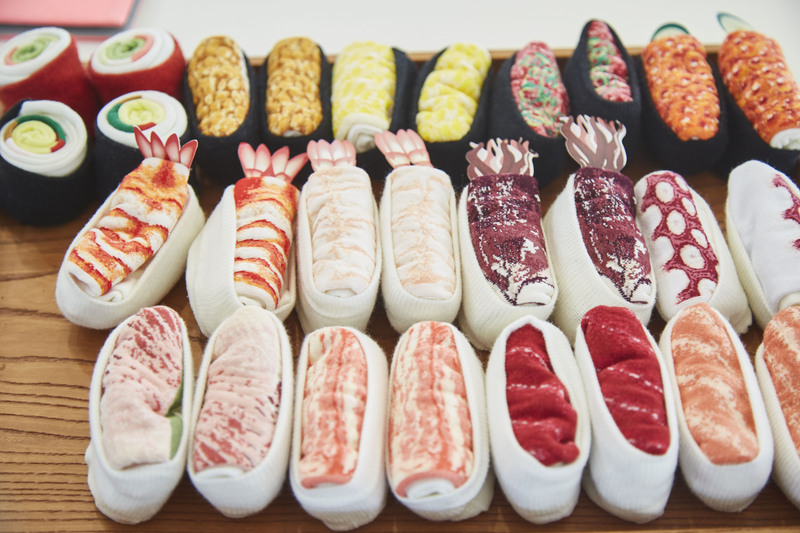 Some, Chiharu says, are even “quite personal and not well-known.” The Nousaku Cube gallery space, too, showcases other crafts related to the region, while the Imono Kitchen cafe promotes locally sourced ingredients. The mutual support between companies reflects the fact that there has always been synergy between Takaoka craftspeople, and the metal industry, in particular, profits from making products for or with other artisans. Tours such as Nousaku’s aim to help boost local businesses, but they also serve as a platform to encourage traditional craftspeople to adapt with the times and attract a new generation of proteges. Kotaro Shima — the second-generation president of Shima-Modeling, a small outfit of six employees that makes some of the casting mold models for Nousaku — welcomes visitors during annual craft tours organized by Takaoka Dento Sangyo Seinenkai, a group of artisans dedicated to developing and promoting craftsmanship. For the tours, one of which is aimed specifically at students considering careers in traditional crafts, he allows participants to observe craftspeople as he explains the model-making process. Established in 1973, Shima-Modeling has, despite its compact size, modeled all manner of shapes — from garden gates to an R2-D2 figurine that, Shima tells his guests, was cast in gold and sent to “Star Wars” creator George Lucas. Amid workbenches and displays of wooden models, Shima points out the special tools of the trade, such as custom-made rulers that compensate for metal shrinkage and the various materials suitable for different types of models. Having invested in a computerized milling machine and 3D modeling software, Shima-Modeling now uses more silicone and plastic than traditional wood and has expanded its repertoire to making models of everything from trinkets to engineering parts. As Shima discusses the introduction of modern machinery, he offers insight into how a slump in the metal industry during the 1990s essentially forced younger Takaoka artisans to rethink their business approach. 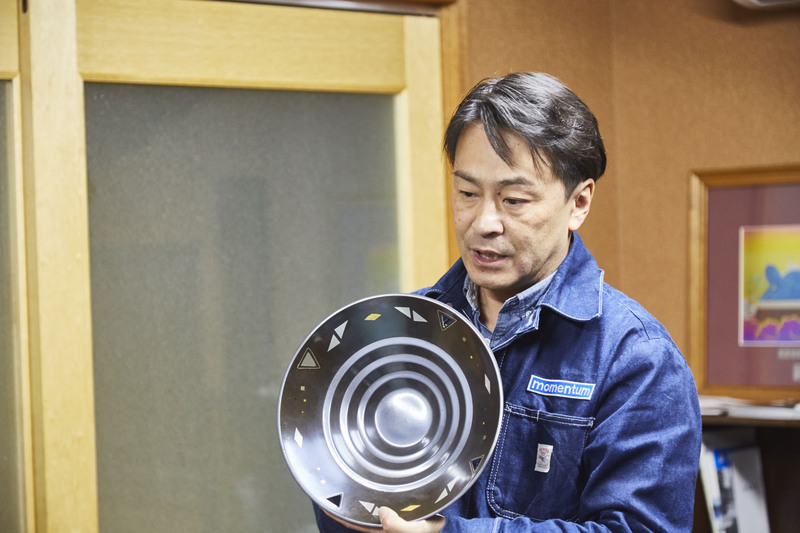 One man well-versed in the history of the metalware business is Koji Orii, president and representative director of Momentum Factory Orii, a 68-year-old metalware coloring business. Like Shima-Modeling, it’s part of the Takaoka Dento Sangyo Seinenkai tours, but also offers private tours that can be booked through the company directly. 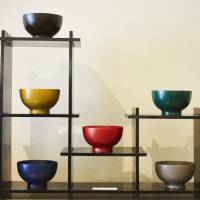 At his atelier, Orii produces pie charts and graphs to illustrate the metalware industry’s peaks and troughs in a meticulously researched presentation. When his family business was established back in 1950, trade in coloring Buddhist altar fittings, vases and artworks was booming, he says. During the 1960s and ’70s, Orii Chakushokujo, as it was known then, was even coloring interior decor for the Imperial Palace. 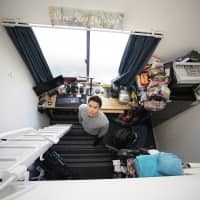 After the economic bubble burst, however, commissions dropped drastically and, by 1996, when Orii left an IT job in Tokyo to join the family business at the age of 26, its sales had fallen by 50 percent. After three years of training to familiarize himself with not just metalware finishing but the entire metalworking business, Orii decided to focus the company’s skills in a completely new direction — architectural wall furnishing. 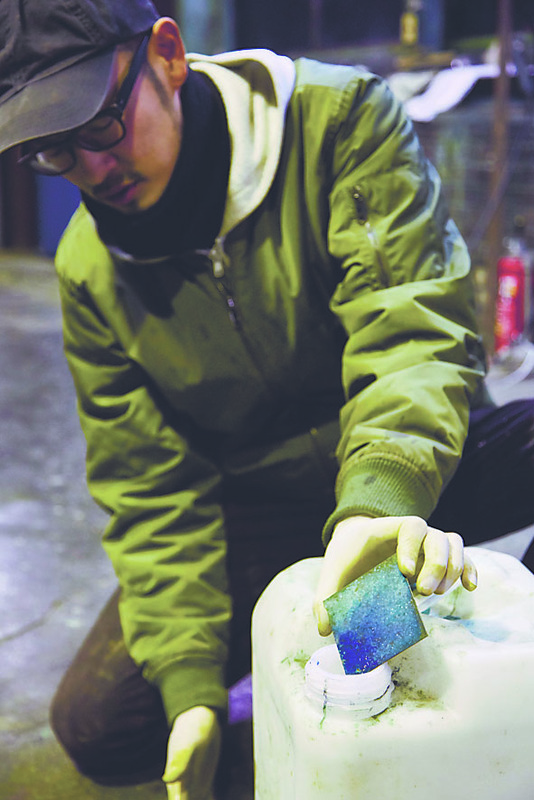 In the studio, Orii hands the tour over to an artisan who demonstrates basic coloring techniques. A copper alloy is pretreated with a rice-bran mixture before being torched to create a blackened sheen; a gleaming rich brown emerges on a heated sheet polished with a rice straw brush dipped in a sake-and-vinegar solution; and, in a modern process, copper is exposed to ammonia to speed oxidization for a vibrant turquoise patina. All these techniques and more were experimented with, modified and perfected for Orii Chakushokujo’s release of 12 different colored wall tiles in 2015. Every tile is still handmade, which, says Orii, not only gives each one a unique marble-like pattern but also allows the company to make specific adjustments for different clients, who have to date included Toyama Kitokito Airport, Shin-Takaoka Station, Takaoka Mikurumayama Museum, Imizu Shrine, and various hotels and stores. The success of Orii’s wall furnishings is clear from the numbers. “In 2016, sales were 3½ times those of the ’80s,” he says. Around 75 percent of sales now, he adds, are from interiors and building products, with only 25 percent going to subcontract coloring. The company re-branded itself Momentum Factory Orii in 2008 and, like Nousaku, it now produces its own lines of small goods — even jewelry — that showcase the artisans’ skills. It also works with local craftspeople in collaborations that introduce new ways to view other traditional Takaoka crafts, such as woodwork and lacquerware. 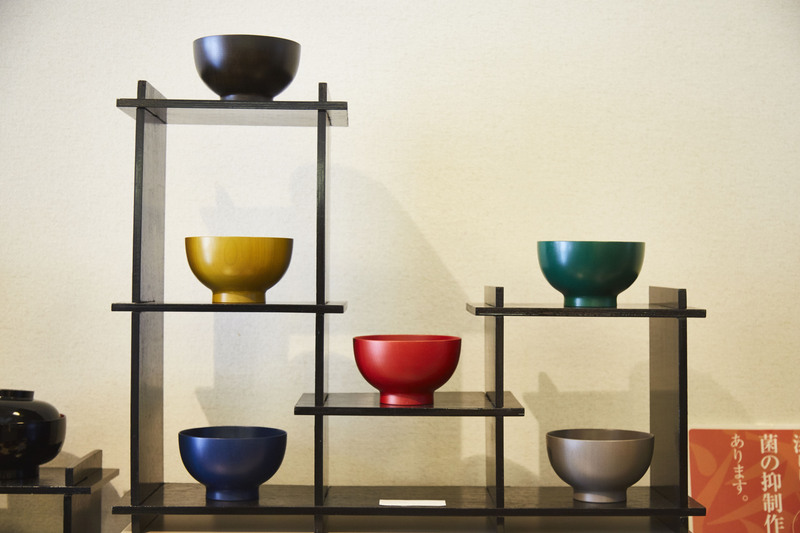 Momentum Factory Orii, says Kotaro Kunimoto, a fourth-generation lacquerware artisan and craft tourism advocate, was the first company he collaborated with on a nontraditional project. Together they designed a decorative lacquered business cardholder with a colored metal inner sheath. 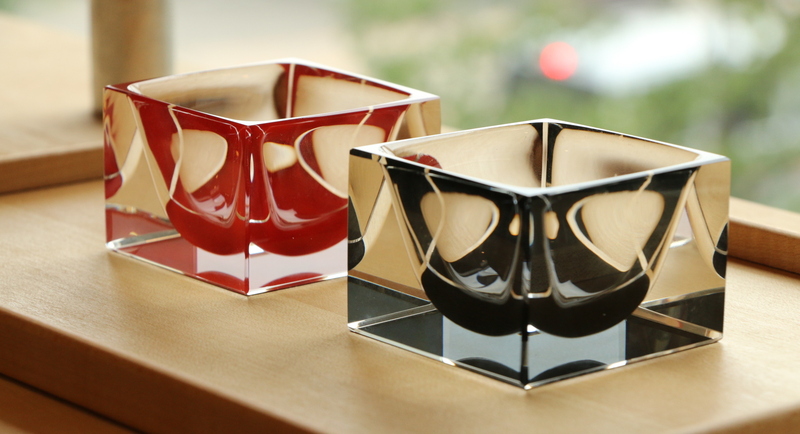 Glass lacquerware from Shikki Kunimoto. Encouraged by the attention the cardholder received, Kunimoto went on to work on other contemporary products, such as baby spoons, lacquered glassware and iPhone cases. 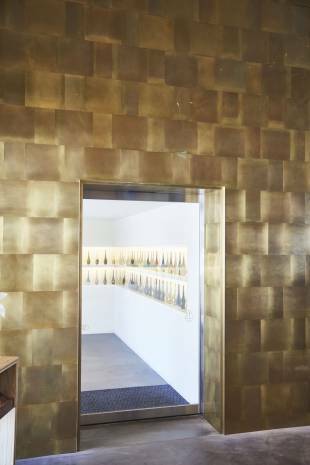 The first floor of his store now houses displays devoted to collaborative goods and other local artisans’ items, while the second-floor gallery space offers workshops introducing the basic techniques of raden, a Takaoka speciality of embedding lacquer with patterns of pearlescent wafer-thin slivers of shell. 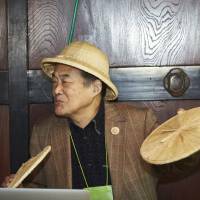 It is Kunimoto’s work as chairperson of Takaoka’s annual Ichiba-machi Festival organization committee, however, that perhaps brings cohesion to the city’s efforts to promote its crafts to incoming tourists. 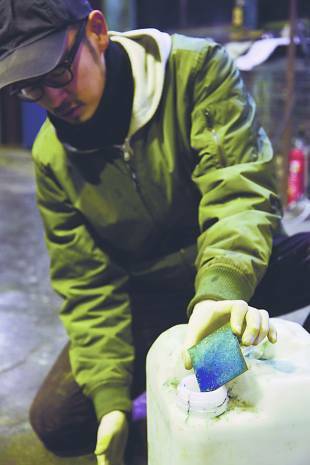 The four-day festival of craft stalls and popup events, held in Takaoka every autumn, has become part of a culmination of public tours, factory open houses and hands-on workshops. Although there are no official figures on Takaoka’s overall drive to promote local industries, the new Nousaku foundry alone has welcomed approximately 110,000 visitors since it opened, while Momentum Factory Orii has attracted TV, magazine and newspaper coverage, as well as young job applicants from other cities. 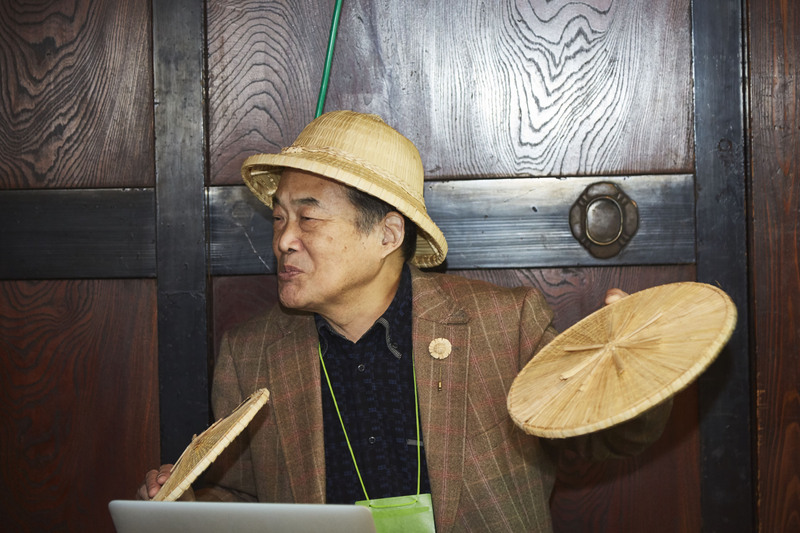 “I want to get more locals motivated by such communication with visitors to Takaoka,” says Kunimoto, who hopes that the Ichiba-machi Festival will also help turn the city into a monozukuri no machi (artisanal manufacturing city) that tourists can enjoy any time of the year. The festival, which will take place from Sept. 21 to 24, is collaborating with three other major events this year: Takaoka Craft Exhibition 2018, organized by the Takaoka Chamber of Commerce and Industry; Takaoka Copperware Industrial Park’s open house (Douki Danchi Open Factory); and Kanayamachi Rakuichi in Samanoko — an opportunity to take part in tin casting, metal carving, beadwork and tea ceremony workshops in the machiya (traditional townhouse) district of Takaoka. Nousaku runs tours of up to nine people five times a day and offers tin sand-casting workshops, both of which can be reserved via its website. Although the tour is free, workshop fees are ¥2,500 to make sets of chopstick rests or charms, and ¥4,000 for a small tray, bowl or sake cup. The Takaoka Design & Craft Center exhibitions are free to view, while workshops and classes vary in price and by skill level. Visit the website for more information. The dates, schedule and fees of the craft tourism tours organized by Takaoka Dento Sangyo Seinenkai (Takaoka Traditional Crafts Youth Association) have yet to be announced, but they usually take place in late September. 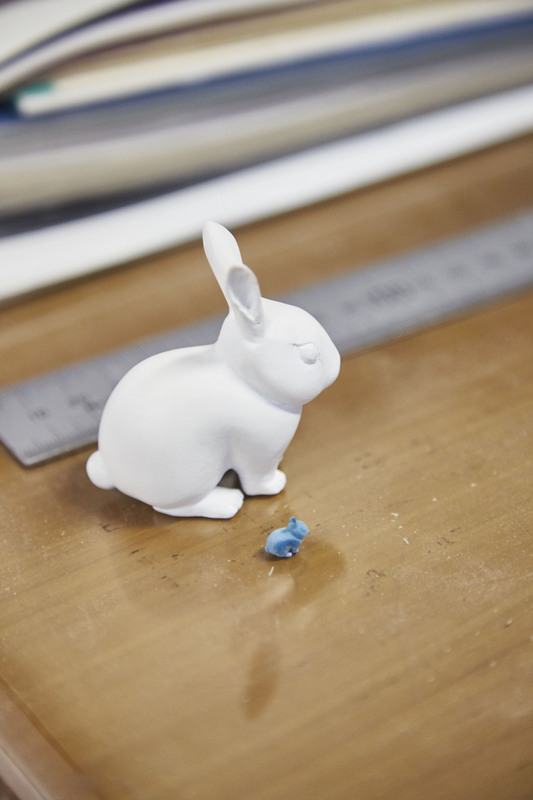 Shima-Modeling opens its atelier to the public as part of the tours. Keep an eye on the Takaoka Dento Sangyo Seinenkai website and its dedicated craft tourism page for updates. Momentum Factory Orii often offers free tours as part of Takaoka industrial tourism events, but it can also be booked for private tours, depending on staff availability and the number of participants applying. Contact the company directly via the website for more information. Shikki Kunimoto runs lacquerware workshops once a month. The events are announced on the company’s Facebook page and prices range from ¥2,500 to make a pendant or pair of earrings to ¥6,500 for a smartphone cover. This year’s festival takes place from Sept. 21 to 24, and includes craft stalls and events around Takaoka Station. Specific schedules will be announced on the website. Although the event itself is free, some workshops and events charge entry fees.